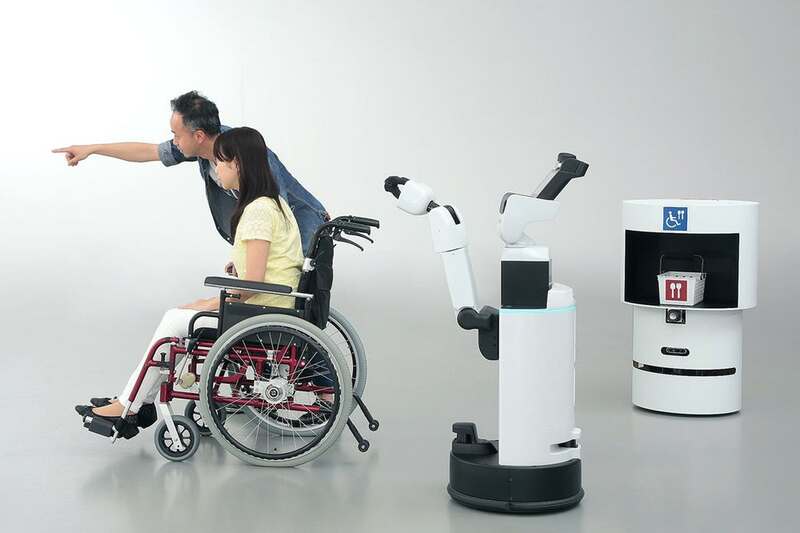 Toyota and Panasonic Unveils Robots To Help Visitors At 2020 Olympics - Photos - AutoReportNG "AutoReportNG-The No 1 Car Blog In Nigeria That You Can Trust - AutoReportNG"
It’s no secret Japan wants to use the 2020 Tokyo Olympics as a platform to flex its tech-induced muscles. Since it was awarded the games six years ago it has repeatedly outlined aims to use technology to achieve various different things such as facial recognition to streamline the entry of athletes, the launch of a robo-taxi service, and even recycling e-waste to create the Olympic medals. Now its efforts include the Tokyo 2020 robot project, which will bring all of its initiatives together under one roof. The Tokyo 2020 robot project brings together experts like Panasonic and Toyota who unveiled new robots the project’s launch event last week. Toyota unveiled several new robots that it says will be able to assist disabled people attending the 2020 Tokyo Olympics. 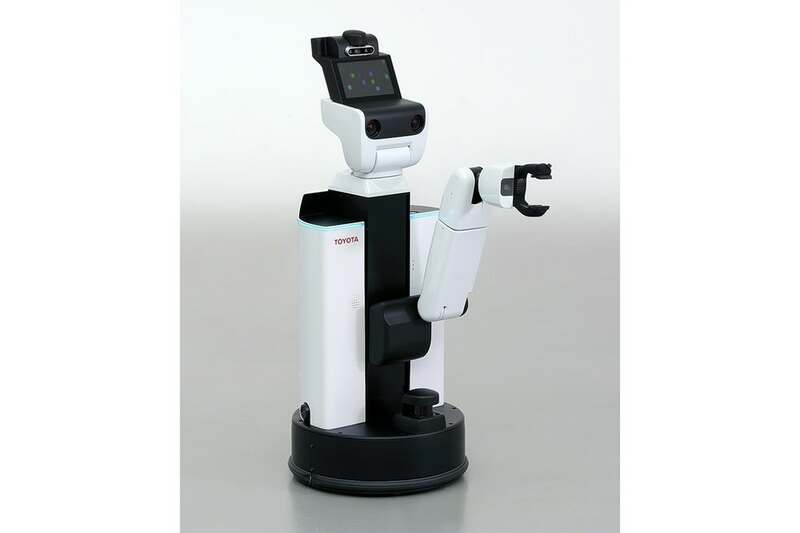 Built by Toyota, the Human Support Robot (HSR) and Delivery Support Robot (DSR) will work together to provide assistance to spectators. 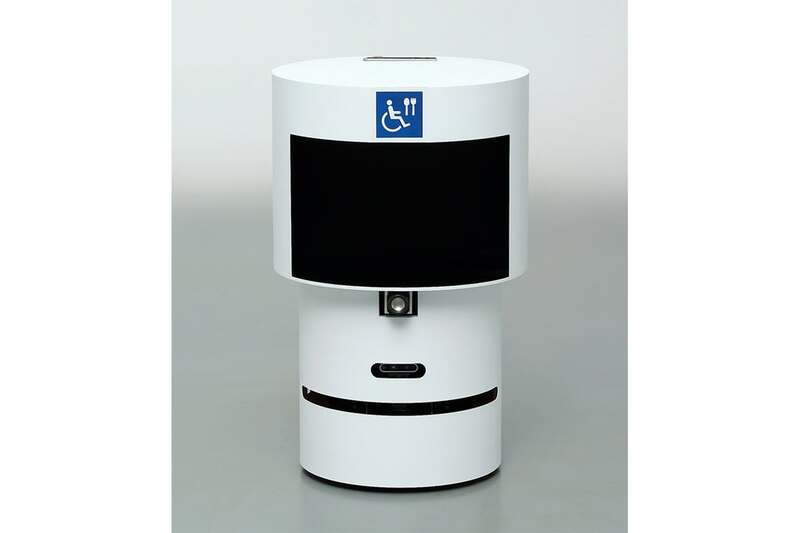 HSR is a meter-high machine with a built-in arm for picking up trays and baskets, and the delivery support robot (DSR), functions as a mobile waste bin but carries snacks and other items when ordered via an app on a tablet or smartphone. Officials plan to deploy up to sixteen HSRs and around 10 DSRs, most of them at the Olympic stadium in Tokyo. The robots are designed to aid visitors, especially those in wheelchairs by carrying food and other goods, guiding people to their seats, and providing event information. 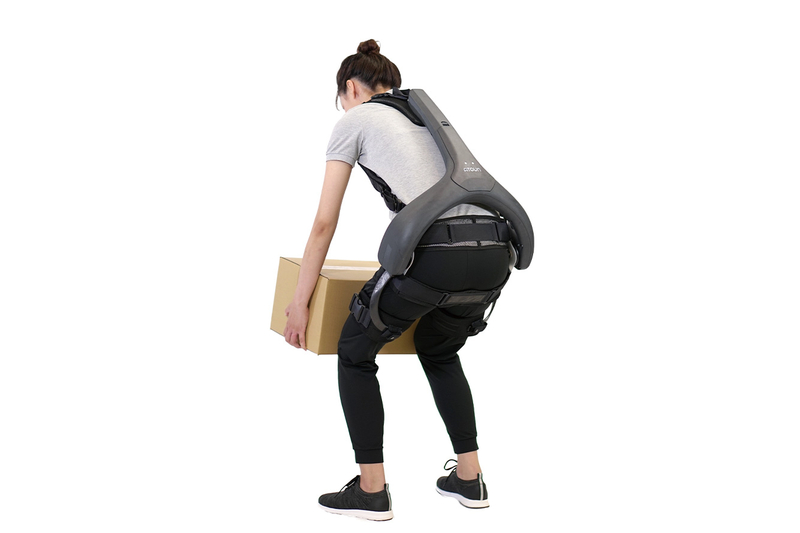 panasonic also showed off a power assist suit which works to provide support to the back and hip area so that wearers can perform lifting tasks without fear of injury. 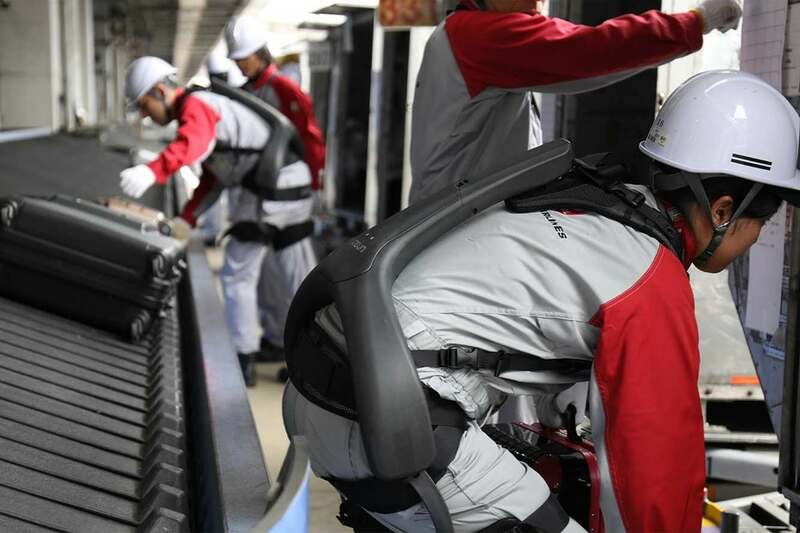 Panasonic said it plans to use 20 of the suits at the Olympics to assist in a range of lifting tasks, such as helping visitors with their luggage.